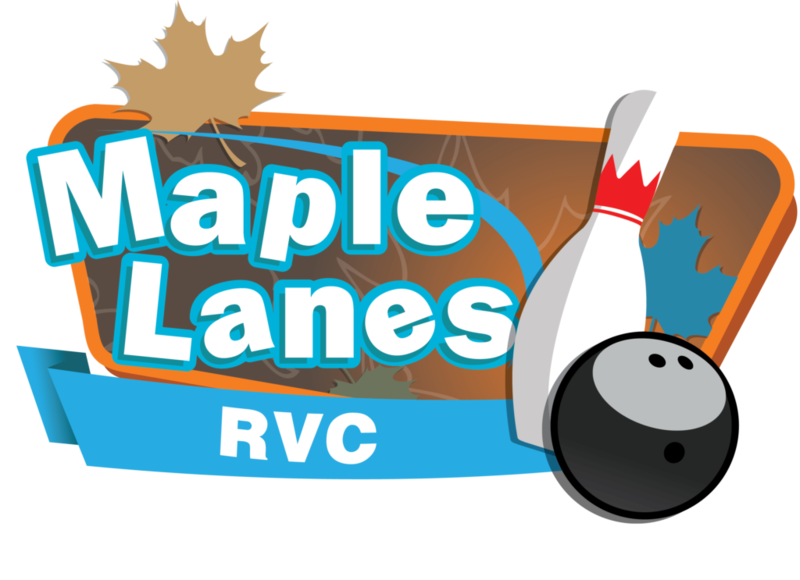 Maple Lanes RVC has a league you can enjoy with all the benefits you want including a great social activity and a FUN time with friends. 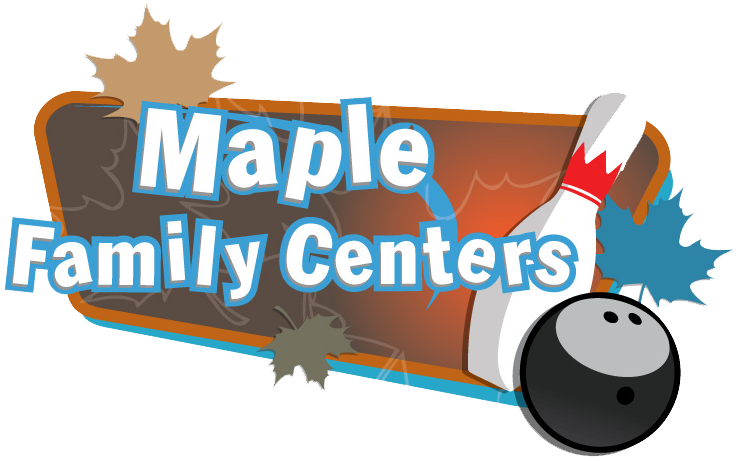 Our Leagues and programs are each designed for different caliber of bowlers and ages alike!! Great fun for all skill levels and ages alike! !